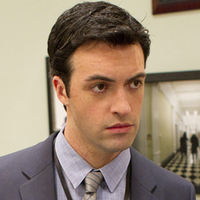 HBO confirmed today that Veep will be coming to an end after its already-announced seventh season. 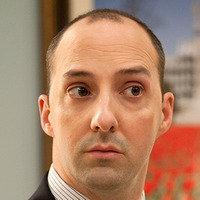 The news of the long-running comedy's planned conclusion had been speculated in recent months after the original cast members signed contract extensions of just one year in length back in May. 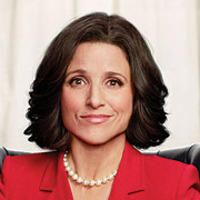 Veep stars Julia Louis-Dreyfus as Selina Meyer, who after becoming the Vice President of the United States, soon discovers that there is a lot more to the job than she ever thought possible. For the past five years the series has been one of the strongest entries on cable network, racking up consistently-healthy viewership numbers and garnering widespread critical acclaim including picking up 12 Emmy Award wins along the way. 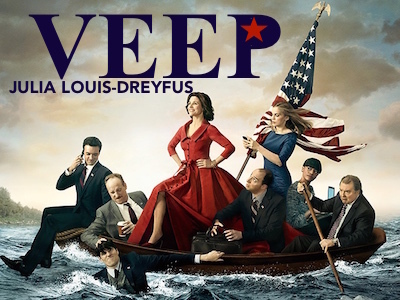 Look for the final season of Veep in 2018.